Every year at Christmas we put together a list of some of the best last minute Christmas gifts that you can have delivered right to your door. This year we are going to focus on stocking stuffers or little bonus presents you can give to your music loving friends, loved ones or relatives and they will all come in under $20. I had originally come up with a list of 20 items but then I thought would I really need or use some of them? Instead, we decided to only put in things that are truly awesome and which will see the light of day in 2017 and not the back of a cupboard. So if you are looking for some cheap last minute Christmas gifts look no further. I still have trouble understanding how KZ manage to create such amazing earphones at such a low price but they seem to do it time and time again. The ZST takes things to a whole other level. Easily the best gift an audio lover could wish for under $20 you get a whole lot of earphone for your money. Detachable cables, super comfortable fit and a detailed and engaging sound that earphones many times the price just can't match. 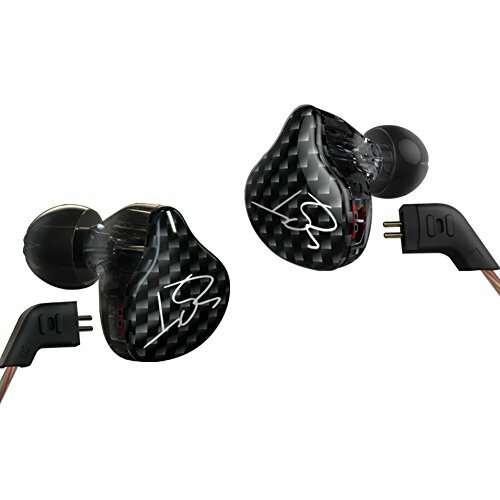 Oh and just look at them, one of the coolest looking IEM's (In ear monitors) at any price. If you want to go even cheaper then you can check out the also excellent KZ ATE at around $10. If you or the person you love is someone on the go then this is the perfect cheap Christmas gift. 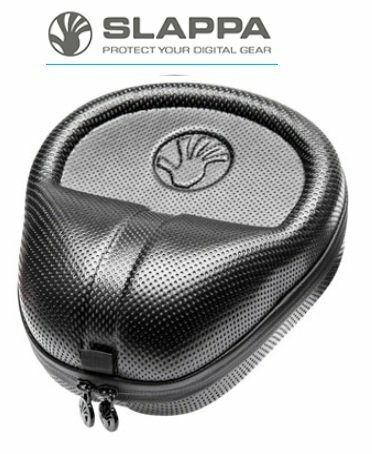 We all know the abuse headphones take when they get thrown in a bag so why not keep your headphones safe with this dedicated Slappa headphone case. Coming in at under $20 it comes with a soft velveteen interior, water resistant exterior, and a lifetime warranty. It's built to fit a full size and portable headphones, looks great and is low profile so doesn't take up too much extra space in the bottom of your backpack. If like me you consume media like a beast whilst on the go you know that your battery is going to run out pretty fast. Streaming music from services like Spotify and running Bluetooth earphones can mean you are down to your last few bars by the end of the day. The best solution I have found is to carry this awesome portable charger with me and when traveling or commuting. 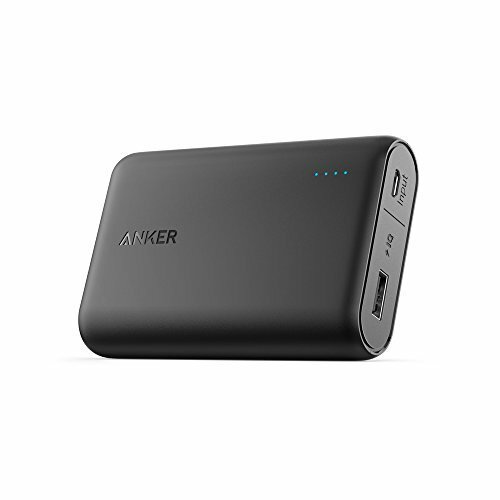 Anker makes the best power banks for the price and has many features and a level of quality control that no name brands can't compete with. The Powercore shown here can charge and iphone 6s from empty 3 and 1/2 times before running out of juice. It supports quickcharge functions popular on most high-end smartphones. The best bit is it's certified safe so no risk of spontaneous fires and it comes with an 18 month direct from manufacturer warranty. Books are highly personal but there are a few music-related books that will hit a mark with anyone. My first pick is "High Fidelity" by Nick Hornby a story about living with music and the relationships it helps you form (You might remember the film adaption starring John Cusack). Next up I highly recommend "A visit from the goon squad" by Jennifer Egan a novel which won the Pulitzer prize that is centered around punk rock which has so many great and interesting characters. Finally, I choose the book "This is your Brain on Music" by Daniel J Levitin a new york times bestseller that takes a scientific look at why our brain forms a relationship with music and what it can tell us about ourselves. 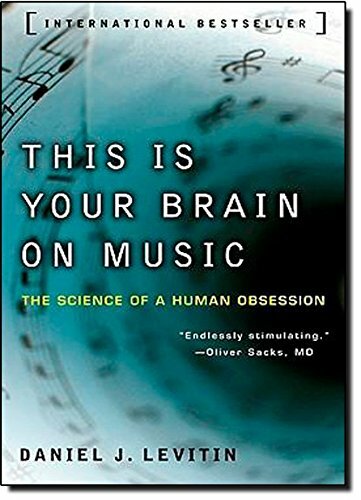 An excellent and highly informative read for anyone you know who is constantly listening to music. This is an easy one. If your really having a tough time deciding what to get someone then vouchers are the ultimate last minute Christmas gift. In fact if you need to bail yourself out you can even order one on Christmas day itself and choose to have it delivered instantly via email. 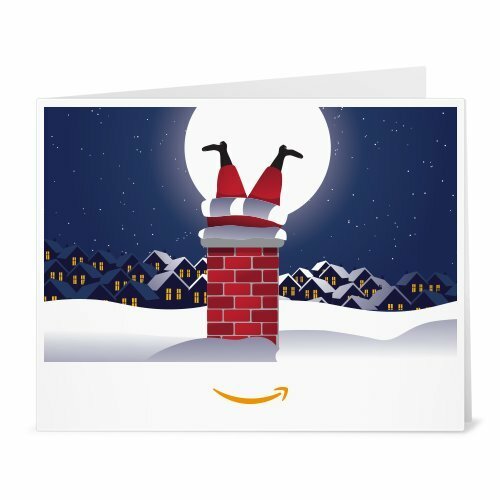 Amazon have a host of customised cards right now that fit the holiday season but don't forget options like iTunes, Ticketmaster and even Spotify. Think about whether they just like to listen to music or actually like going to live concerts. 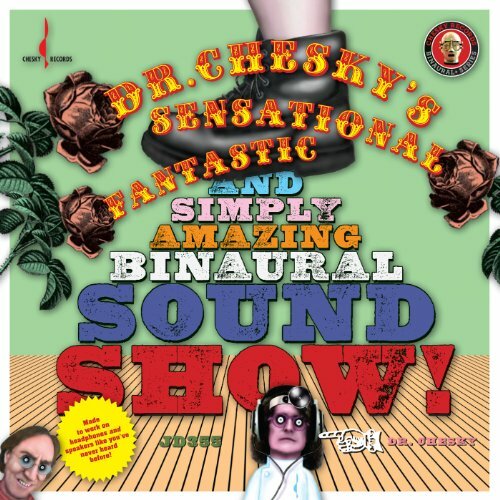 If theres one cd or downloadable album that I would recommened every audio lover get its Dr Chesky's album of binaural recordings. Its not a musical album as such but its a great introduction to the world of Binaural recordings and how you can learn to listen to your music in a whole different way with the right material. Its and experience, from the footsteps aproaching, to getting a buzzcut its a hell of a fun CD and one of the best examples of binaural technology out there. A functioning musical instrument under $20? 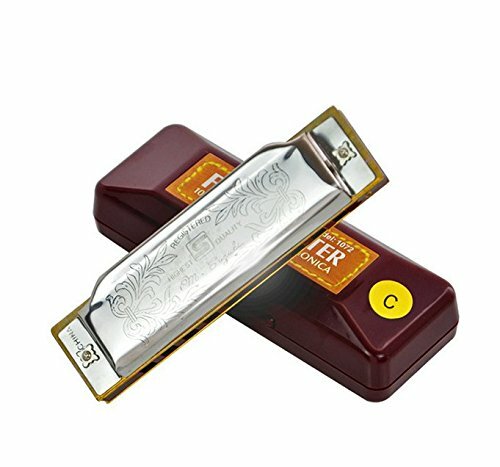 Yes, its possible if you grab this awesome harmonica from PLCEO. Tuned in the key of C it is a 10 hole diatonic harmonica that actually sounds incredible out the box. Perfect if you know someone that just wants to blast out a tune without the heavy investment. It's nicely decorated looks way more expensive than its price tag dictates and comes with a portable carry case. However how about going over budget by a whole $8 and grabbing this awesome soprano ukulele. The diamond head DU-150 comes in under $30 and at that price, it simply cannot be beaten. It sounds good out the box. Perfect for learning a few tunes and it can be updated at a later date with higher end strings.